The Scout is tipping five players to produce big points in Gameweek 18 of Fantasy Premier League. The versatile West Ham United midfielder looks set to continue up front alongside Chicharito (£6.4m) for the home match with Watford on Saturday. Antonio was moved to the attack at Fulham last weekend after injuries to Marko Arnautovic (£6.9m) and Lucas Perez (£6.2m). He rewarded the tactical switch by Manuel Pellegrini with the second goal in the 2-0 win at Craven Cottage. After a slow start to the season, West Ham have improved over the winter and could claim a fifth successive Premier League victory against Watford. As an attacking force they have grown, scoring 11 goals in the last four Gameweeks, joint-top with Liverpool. Their totals of 36 shots inside the penalty box and 24 on target both also rank among the top four sides over that period. 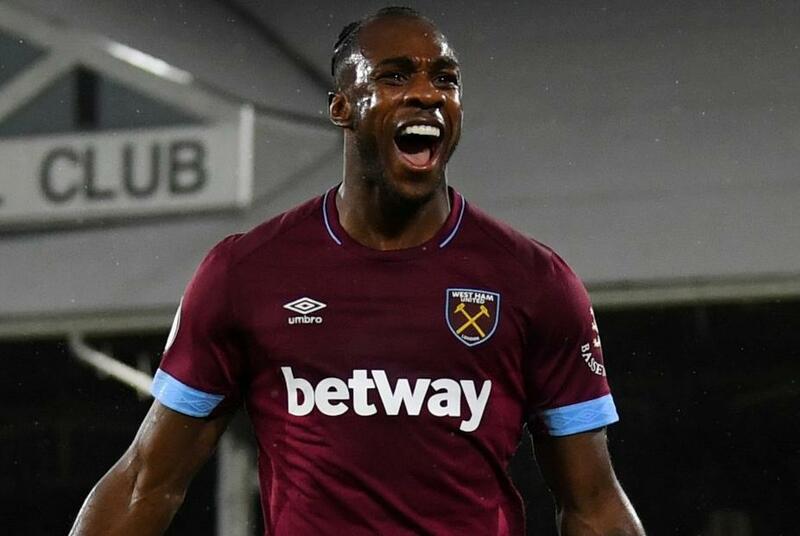 Antonio has been overshadowed by the recent output of Chicharito, Felipe Anderson (£7.4m) and Robert Snodgrass (£5.4m), but he also merits consideration. He has two goals and two assists in his last five Gameweek appearances. He is set to face a Watford side who have conceded at least twice in each of their last five matches. That suggests the potential for another successful afternoon for Antonio and those who own him in Fantasy.